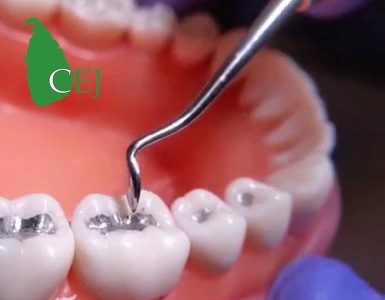 Amalgam is a dental filling material composed of mercury and an alloy in 1:1 proportion. 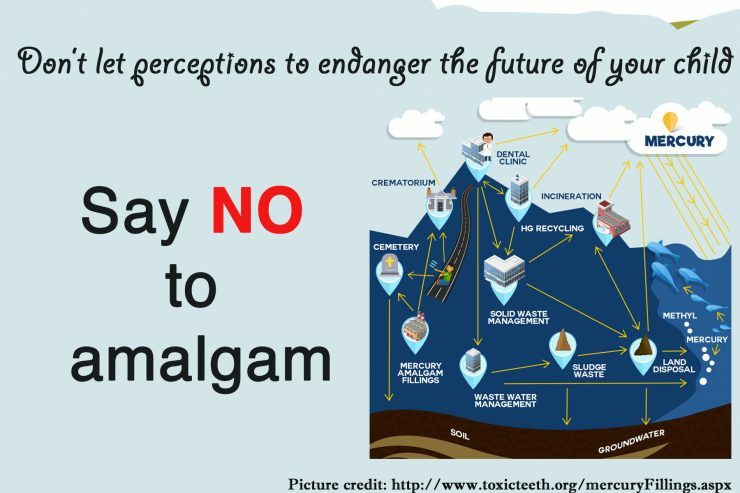 Researches reveal that using amalgam cause mercury contamination in dental surgeons and dental Care Professionals including dental nurses, dental therapists, and dental technicians. 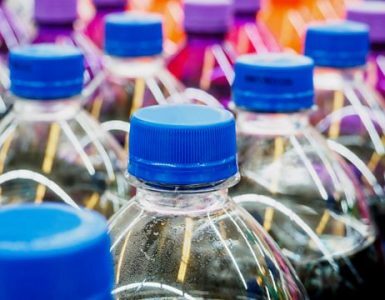 Yet, as these contamination levels are below thresholds, many dentists are reluctant to accept the hazardousness of applying dental amalgam…..